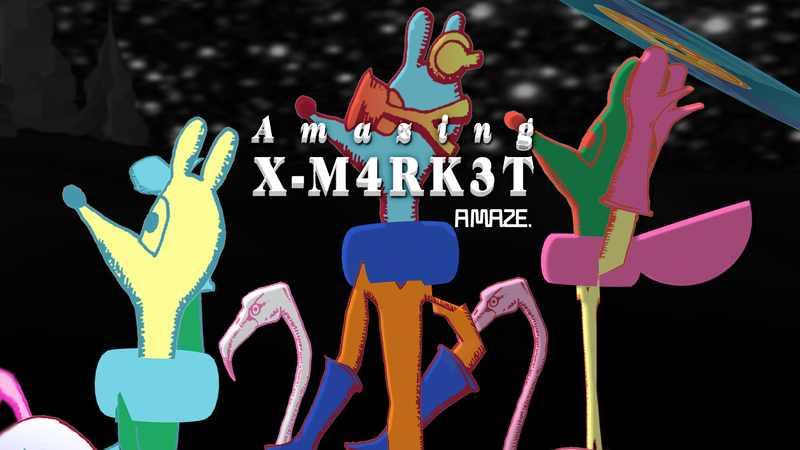 Vendors please provide us as much useful information as possible to help us see if your products would be a good fit for the AMAZING X-M4RK3T and also to promote your appearance. We are providing a table (200x80cm), some decoration and power. Fee for one table is 50 Euro, half table 25 Euro. Please provide us all the info about your game, VR experience, artwork, performance, workshop etc (links to screenshots, videos etc.). Regarding equipment: Please make sure you bring everything you need (PCs, monitors, controllers…). What we are definitely providing is space, minimal decoration and power. No fee to pay!